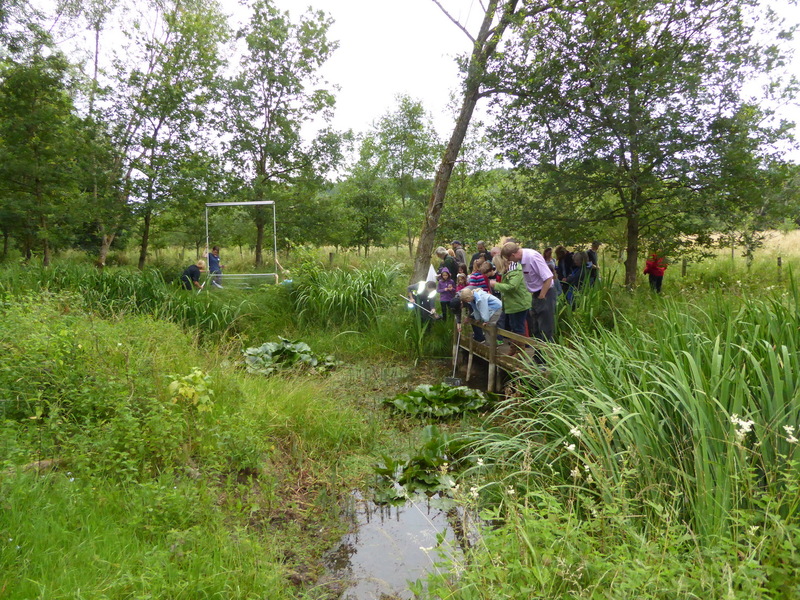 The rivers in the Evenlode Catchment provide a unique, diverse and accessible outdoor classroom for teaching a range of curriculum subjects to all Key Stages, especially geography and science. 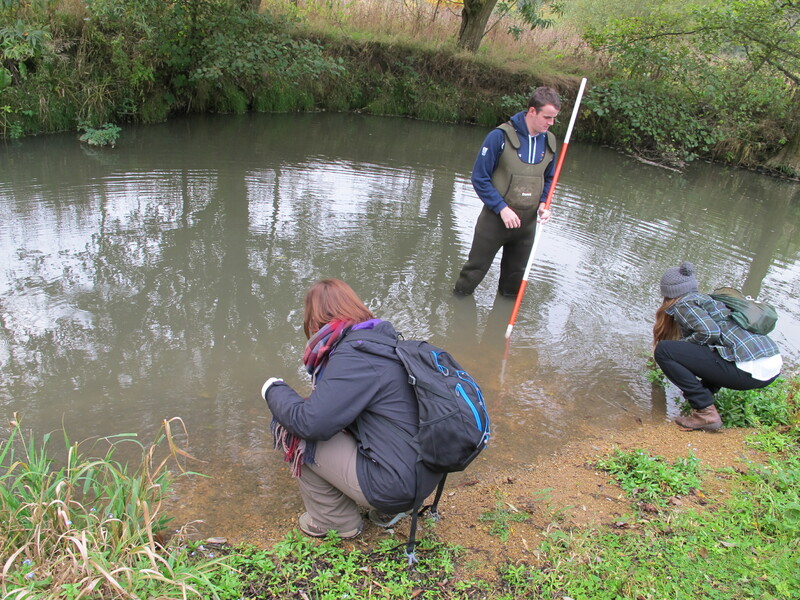 In addition the Evenlode Catchment Project website provides teachers with information on the Rivers Glyme, Evenlode and Dorn – such as maps, data and reports. In 2017-2018 the Evenlode Catchment Project will be piloting education activities and seeking funding to support further work. Please contact Clare@wildoxfordshire.org.uk if your school is interested. The Rivers Evenlode and Glyme are ideal for river fieldwork investigations for Key Stages 3-5, with many diverse sites along both rivers that accessible by public footpath. 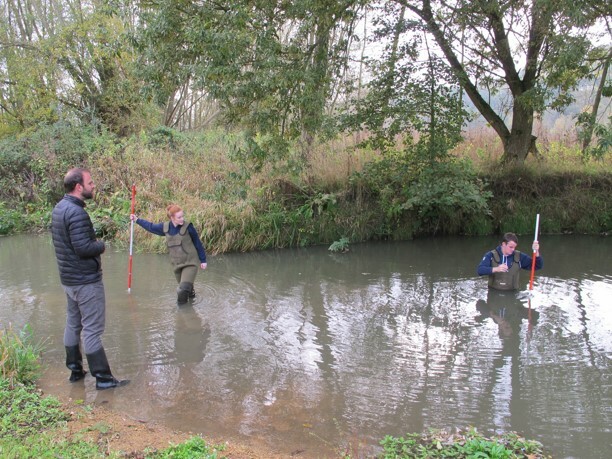 Secondary schools have carried out a variety of river fieldwork such as river cross sections, measuring velocity, water quality testing, turbidity and land use mapping. 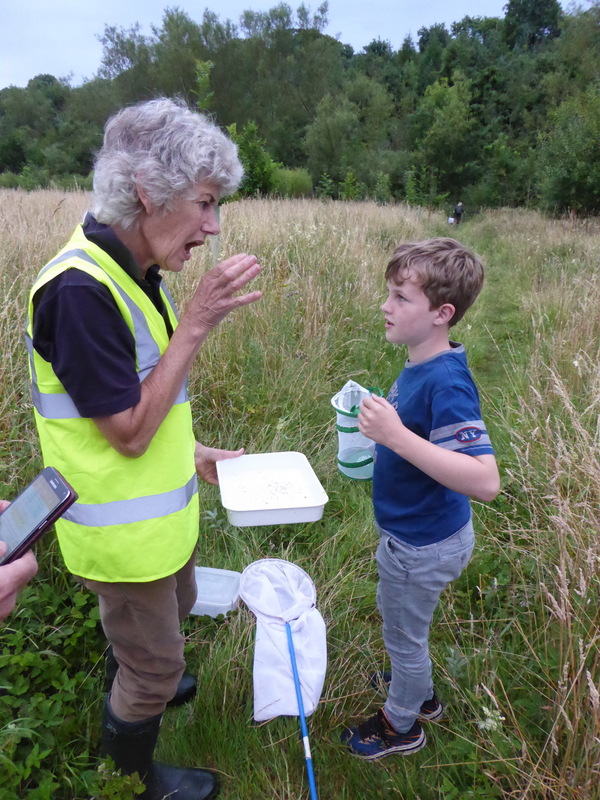 Primary data collection by students can be supported by the Evenlode Catchment Partnership’s secondary resources such as maps, data and reports found on this website and via the Freshwater_Links portal. 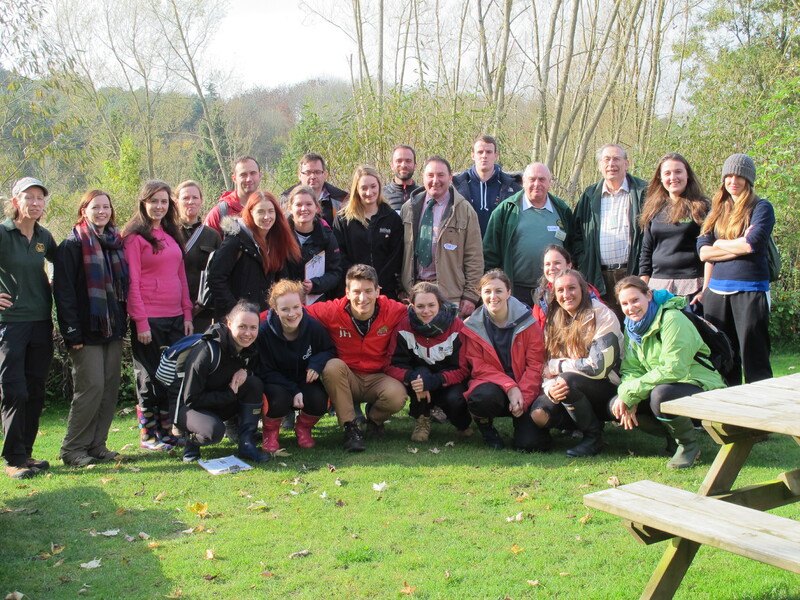 Evenlode Catchment Partnership have experts in rivers, ecology and land management and they may also volunteer to talk to school groups if available. The Partnership has a variety of issues and topics that A Level students can use for their independent investigation topics. Combe Mill Education Co-ordinator can provide teachers with information and advice for secondary school fieldwork and independent investigations (contact education@combemill.org.uk).